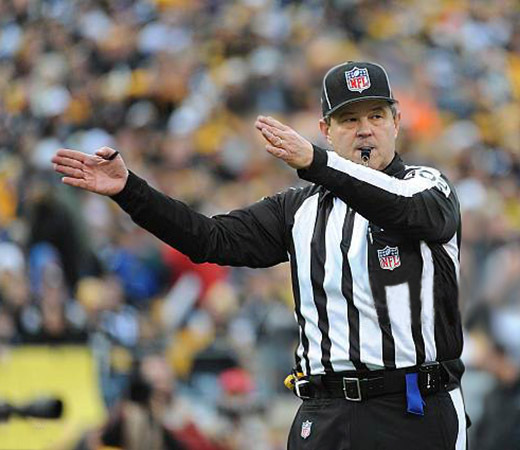 You can't receive a higher compliment from your fellow officials and coaches than "That guy can officiate!" 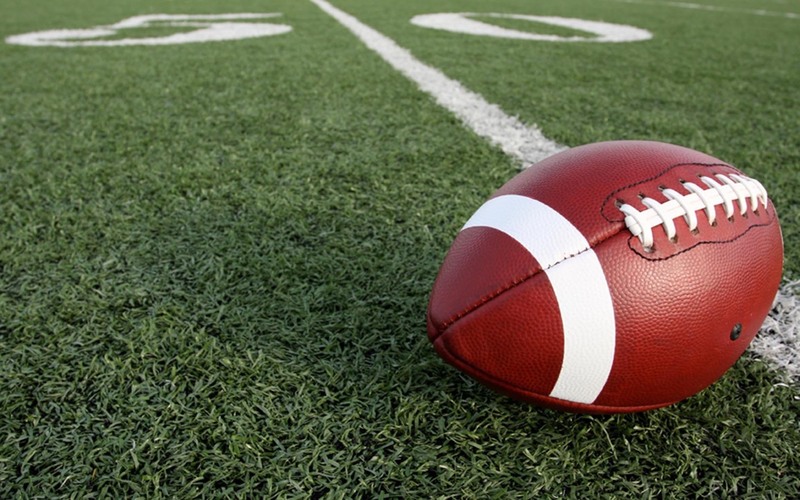 Whether you want to excel where you are or hope to improve your skills to advance to other levels, the BLUE RIDGE FOOTBALL OFFICIALS CLINIC offers tools you can use to become "that guy." 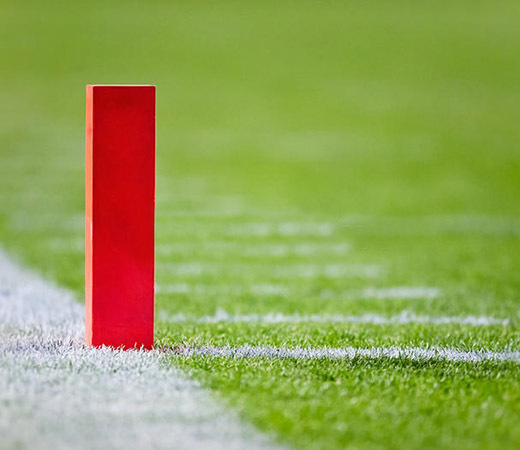 The 2019 Blue Ridge Football Officials Clinic will be held on March 2nd, 2019 at the Hotel Roanoke. The 2019 BRFOC is sold out. If you would like to be placed on a waiting list, please click the link below. Rooms at the Hotel Roanoke will go fast. Mention BRFOC when making your reservation for our exclusive rate. 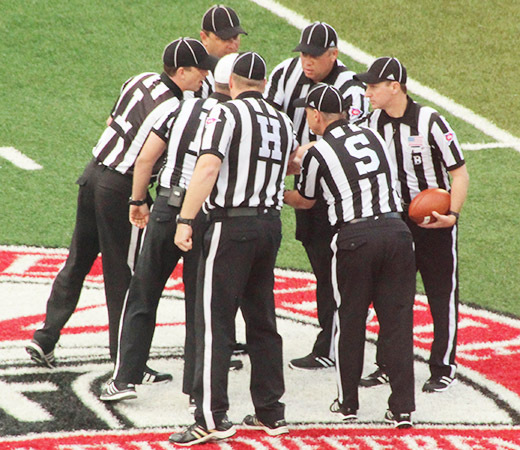 Why Attend the Blue Ridge Football Officials Clinic? 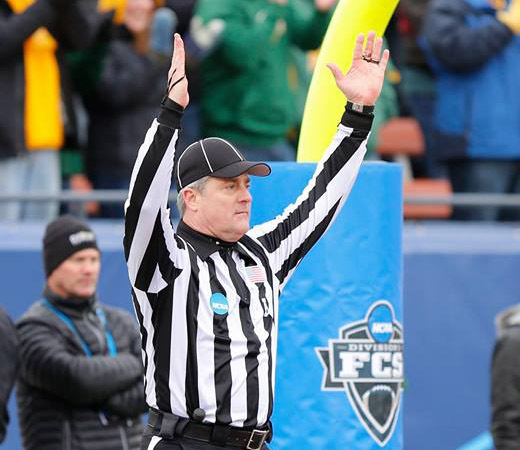 They prefer to be anonymous, unnoticed and out of the spotlight, but the best football officials put in hard work throughout the year to continuously improve — as well as help other officials along their journeys. 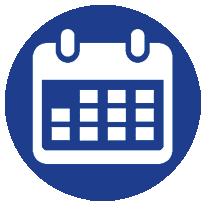 If you would like to subscribe to our email list, we’ll send you updates about the clinics that we have held, and well as information about upcoming clinics. You can also use the form to send us general inquiries. 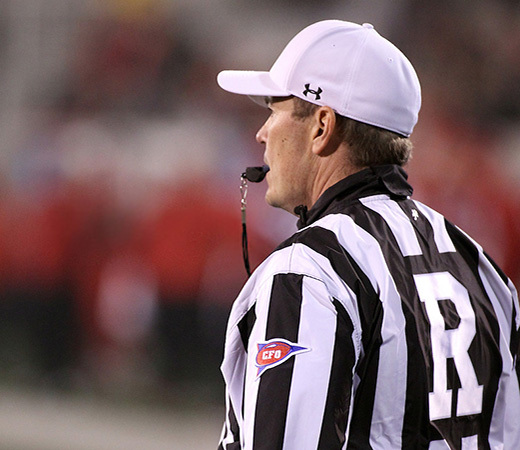 A big thanks to Scott Held (C-USA Line Judge) for sharing his professional expertise in this great video, which can help us all as we prepare for the season. Let’s all be careful out there, and stay healthy! "The better we each become, the better we all are. Hold yourself to a higher standard."